Got the Journal? Tell Us What You Think. 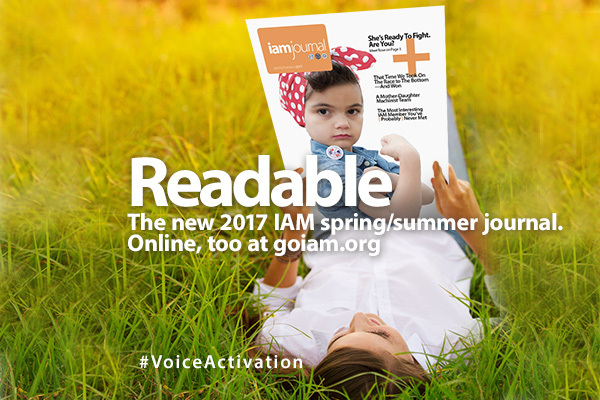 Have you taken a peek 2017 IAM Journal? A copy may have reached your mailbox. If not, here is the electronic version. Please take a few minutes to fill out this online survey and let us know what you think about the new IAM Journal. The IAM Journal is creating a buzz even outside our union. Cover model, Isabella “Rose” Alviar, made the Corpus Christi Caller Times.